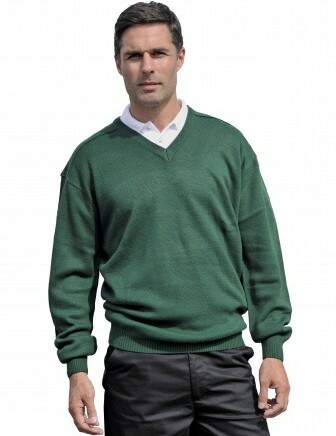 High quality embroidered knitwear garments at affordable prices. The classic contemporary style knitted pullovers available from Royale Leisurewear are perfect for stylish layering over shirts or polo shirts. With your embroidered company insignia proudly displayed on your knitwear from Royale Leisurewear, your brand awareness will be increased and your staff will look smart and presentable. Knitted cardigans are also very popular with schools and colleges. Our knitwear garments are available in children’s, men’s and ladies sizes, designed especially to compliment each other. Royale Leisurewear’s range of knitwear includes V-neck styles, round neck styles, knitted cardigans, cricket jumpers and tank tops. For stylish and fashionable embroidered knitwear – contact Royale Leisurewear today!